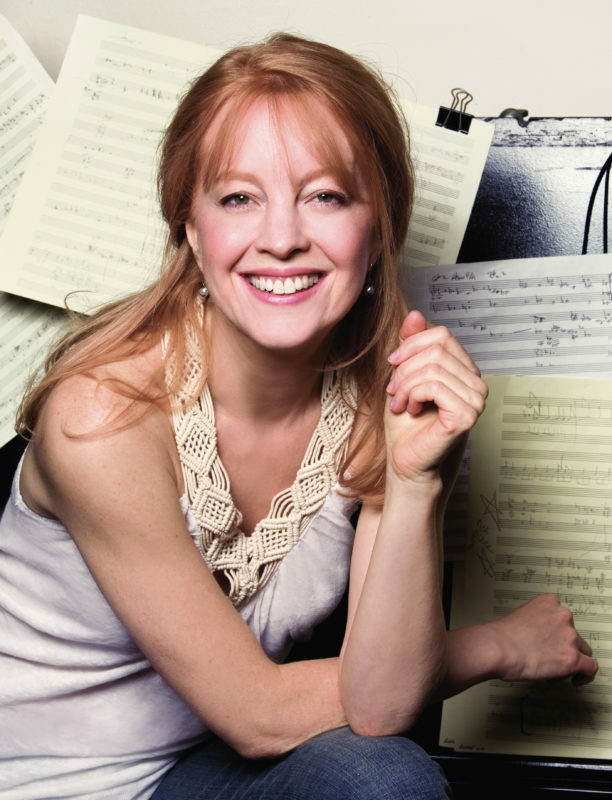 The National Endowment for the Arts today announced the recipients of its 2019 NEA Jazz Masters Fellowships: author/historian Stanley Crouch; the late vocalist/composer/arranger/pianist Bob Dorough; pianist/composer Abdullah Ibrahim; and composer/arranger/bandleader Maria Schneider. The 2019 recipients will be honored at a free tribute concert next April 15 at the John F. Kennedy Center for the Performing Arts in Washington, D.C. The event will also be streamed online. Crouch will receive the 2019 A.B. 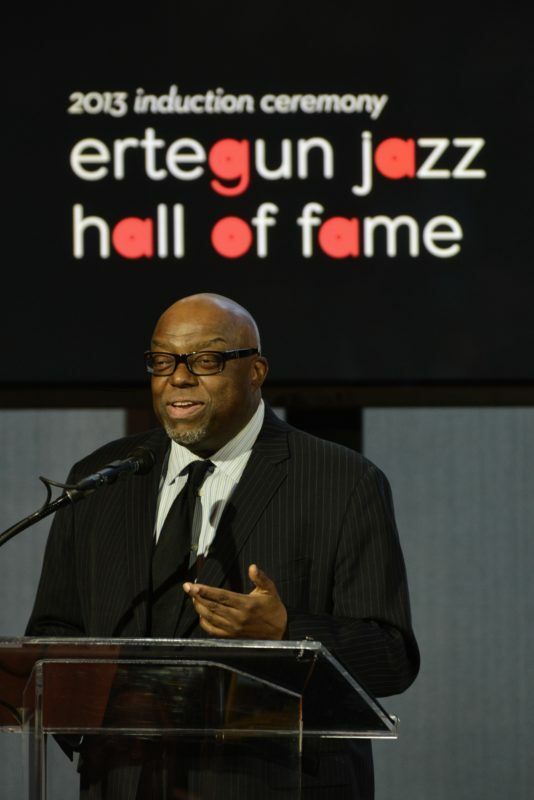 Spellman NEA Jazz Masters Fellowship for Jazz Advocacy (bestowed upon an individual who has contributed significantly to the appreciation, knowledge, and advancement of the art form of jazz). Dorough will be honored posthumously; although the NEA generally recognizes only living artists, it stated in its announcement that Dorough had been notified prior to his death on April 18 at age 94. Crouch is the author of eight critically acclaimed books and of hundreds of uncollected articles, essays, album liner notes, and reviews on jazz that have influenced the music and championed it for the general public. 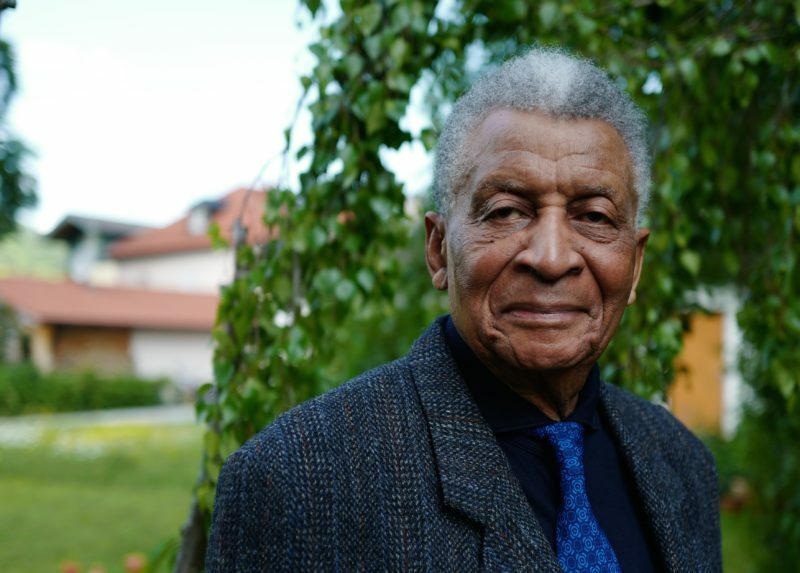 He also co-founded and served as artistic consultant for Jazz at Lincoln Center. 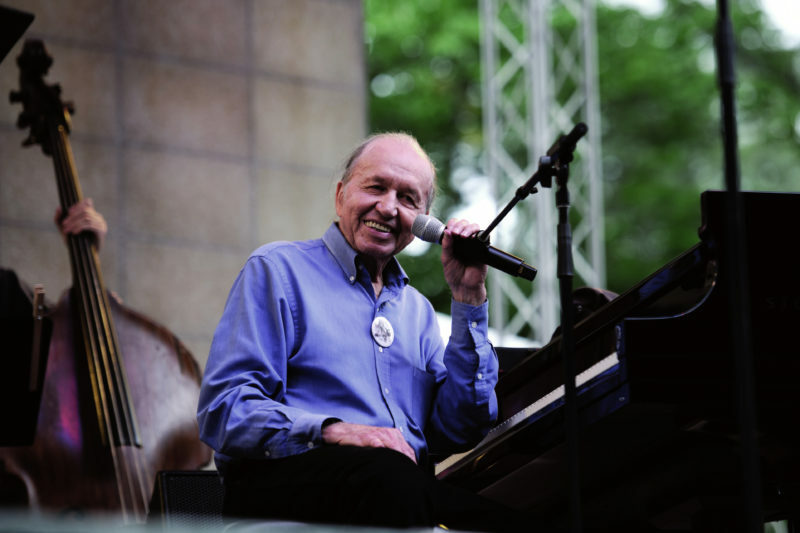 Dorough’s career spanned more than 70 years in jazz as a singer, pianist, composer, and arranger. His distinctive vocals, clever lyrics, and strong melodies were well-known in the jazz world even before his compositions and vocals for the animated television series Schoolhouse Rock!. Ibrahim combines the rhythmic influences of South Africa with the improvisation of jazz to create spiritually enriching music, whether performing solo, with a trio, a full band, or an orchestra. This blend of the traditional and the modern is reflected in his distinctive style, harmonies, and musical vocabulary. 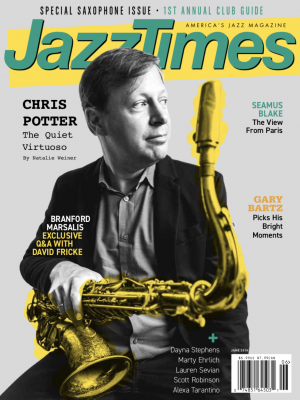 The NEA Jazz Masters Tribute Concert—produced in collaboration with the Kennedy Center, whose artistic director for jazz is Jason Moran—will feature performances in honor of the 2019 NEA Jazz Masters and will be free and open to the public. More information on how to reserve tickets will be available in Spring 2019; email [email protected] to be added to the list to receive information when tickets become available.